Popularly known as Manchester of South India, Coimbatore is a pleasing place which welcomes travellers from all over the world. 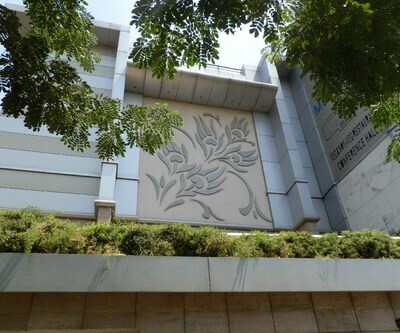 Listed as the second largest city in Tamil Nadu, Coimbatore is indeed a photogenic location. The presence of pristine banks of River Noyyal is just marvelous. The city is visited by thousands of tourists from all over the world. For each one of them there houses budget hotels that provides amazing services and facilities to their patrons. 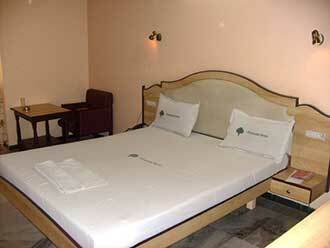 Hotel Geo Grande is one of the best budget hotels in Coimbatore. 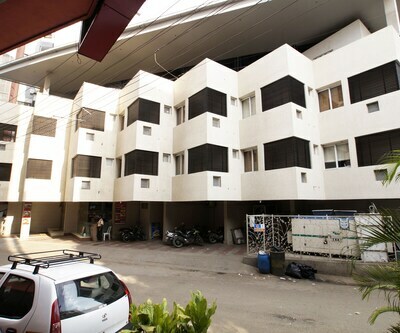 The property is situated at the 11th Street, Cross Cut Road. 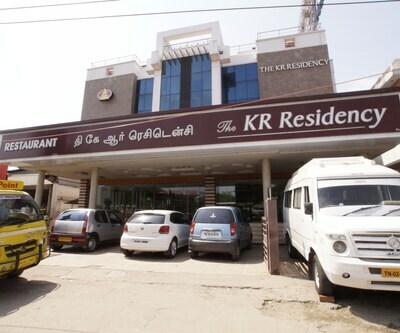 Travellers can reach this hotel from railway station which is 2 km away. The rooms of the hotel are filled with all necessary amenities such as LCD TV, spacious wardrobe, carpeted floor, coffee maker and tea maker, cozy beds and many more. You can also avail room service to enjoy breakfast, lunch or dinner in the comfort your room. 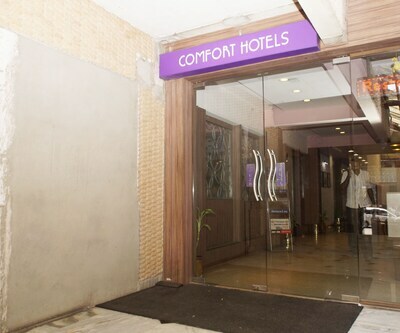 hotel city tower is also featuring as budget Coimbatore hotels. There are spacious board room and conference hall in the hotel. Along with this guests are also offered with the multi-cuisine restaurant namely –‘Cloud 9’ that serves delicious Indian and International dishes. Fast food lovers can savor the scrumptious taste of burger at city Fried Chicken restaurant. Close to the property one can find places such as Brrokefields Mall, VOC Park and Zoo. 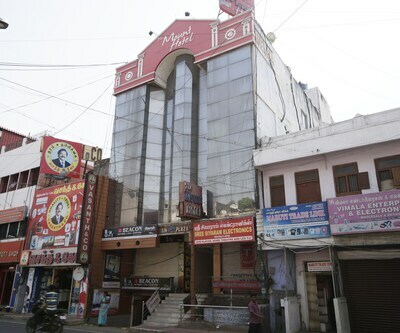 grand plaza is also listed among cheap Coimbatore hotels. 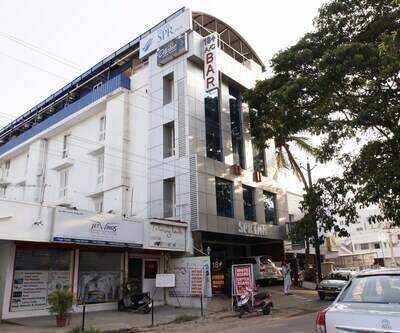 The property is situated at the Geetha Hal Road and features spacious and elegantly designed rooms. The rooms are fitted with all modern amenities such as AC, Radio, safe, telephone, TV, and many more. Categorized in to two categorize Standard and Deluxe, these rooms are also sound proof. The conference hall is spacious and has seating capacity of 100 people. Some other facilities are laundry, travel desk, car parking and man more. Guests can savor Indian and Chinese fare at in-house multi-cuisine restaurant –‘Hotpot Restaurant’. There is a Jungle the on-site bar that serves exotic wines and cocktails. 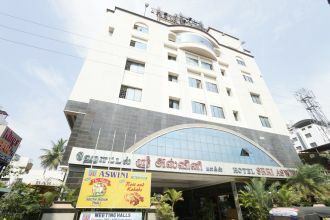 This cheap hotels is 900 m from Coimbatore Junction Railway Station. Town Hall is 2.7 km away while Noyyal River is 5.6 km away. 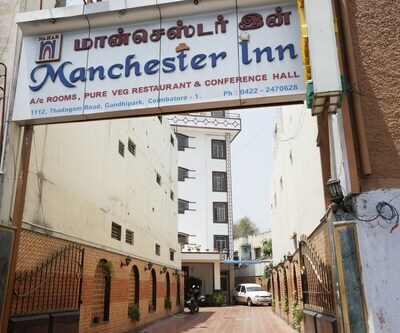 hotel venition inn, Park Inn, The KR residency, Hotel Royal Chambers are some other budget Coimbatore hotels. Each property is filled with all modern amenities and offers an array of facilities to its guests. 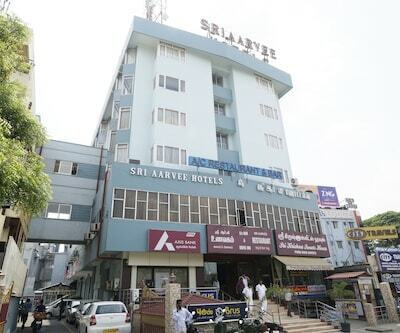 What are the best economy hotels in Coimbatore with a budget around 1000-2000 per night.? 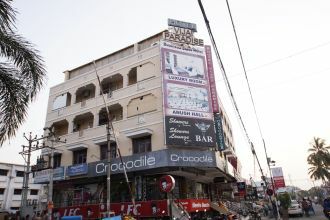 Hotel ESS Paradise ,Hotel Naveen ,Legend's Inn are economy hotel in your budget. 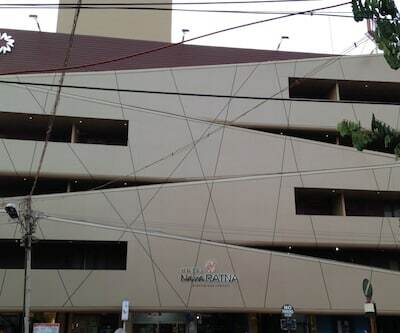 Any budget hotel in Coimbatore with proper parking facility.? 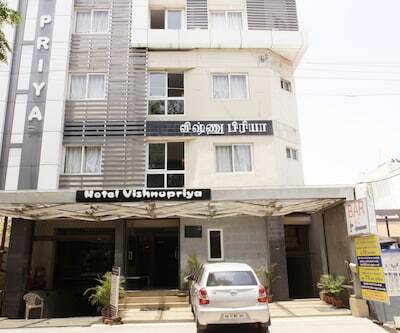 Hotel Vaidurya ,Hotel Sree Murugan ,Hotel ESS Paradise are budget hotels with parking facilty in coimbatore. 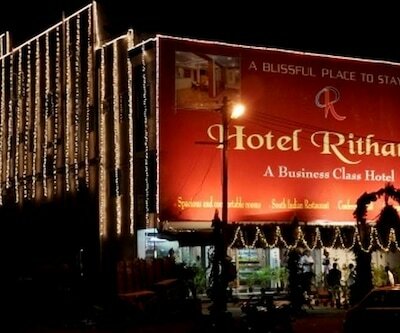 Looking for an economy hotel near Coimbatore railway station with good food options and free wifi.? 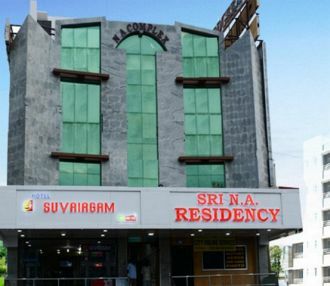 Hotel Vaidurya 3-minute walk from Coimbatore Junction train station with food option and free wifi service.